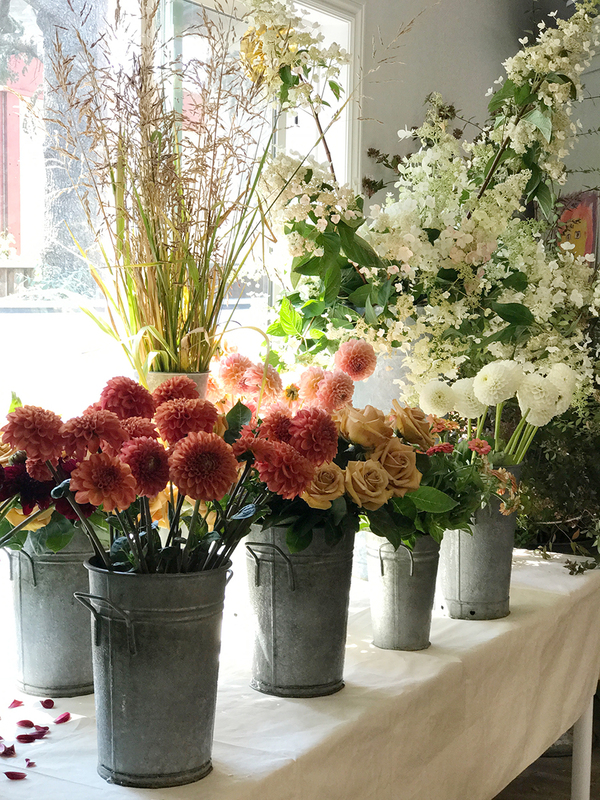 Join us on a journey through the four seasons of flowers in a year of inspirational floral workshops. Workshops are held at Rebel Art School (owned by Darwin’s wife Alexandra) in Walnut Creek. 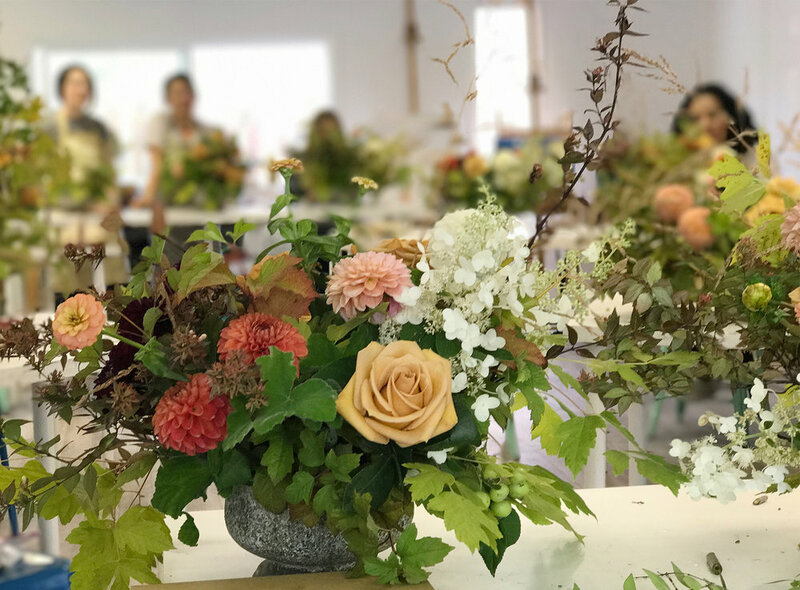 To learn more and register go to Florali Workshops at Rebel Art School.